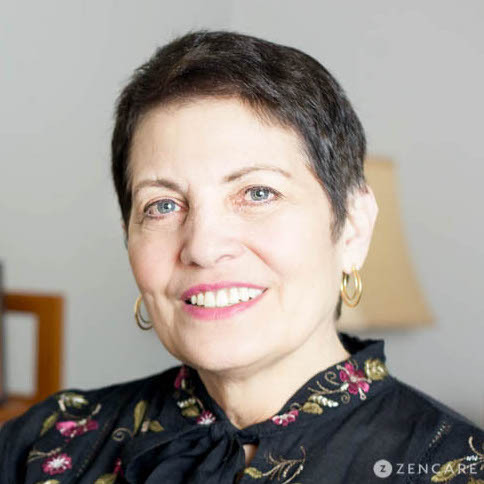 Barbara Warren is a psychologist in the Flatiron District, Manhattan specializing in LGBTQ and sexuality topics, anxiety, relationships, and career development. She is an expert in LGBTQ-related issues and works with many trans*, non-binary, and gender non-conforming adults. Dr. Barbara E. Warren is a psychologist with a practice in the Chelsea/Flatiron District of New York City specializing in gender identity, sexual orientation, minority stress, anxiety, relationships, and career development. She is an expert in LGBTQ-related issues, including transgender identities and sexual orientation, and works with many Trans*, non-binary, and gender non-conforming adults. She is currently Director for LGBT Programs and Policies in the Office for Diversity and Inclusion at Mount Sinai Health System, where she is spearheading the institution’s implementation of LGBT affirmative and culturally competent health care. She was previously at Hunter College as Founding Director of the Hunter Center for LGBT Social Science and Public Policy. She also spent over 20 years on the senior management team of the LGBT Community Center of New York, where she helped implement many local and national health and public policy initiatives. 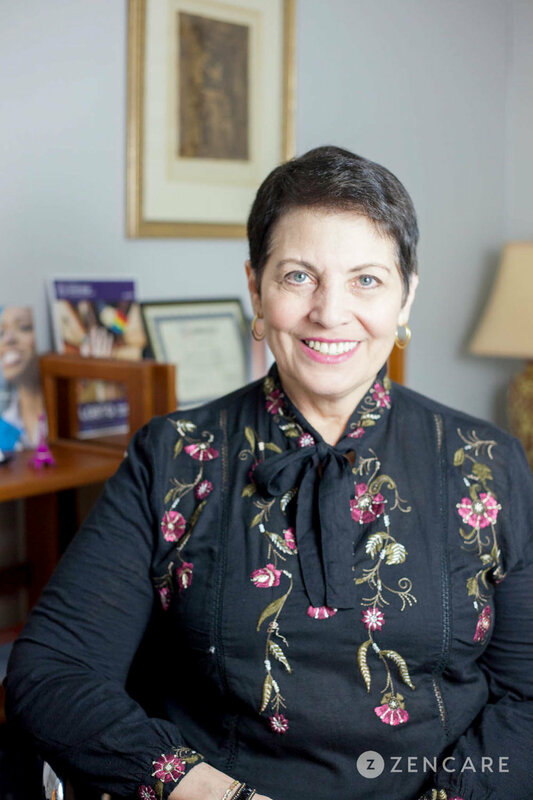 In addition to her LGBTQ expertise, Dr. Warren works with clients from all backgrounds to raise awareness of and lessen the health and mental health impact of minority stress, which is stress that emanates from experiencing or anticipating stigma and discrimination related to race, ethnicity, gender, socioeconomic status, sexual orientation and/or gender identity. She has expertise in couples and polyamorous relationship counseling, anxiety and stress management, in addictions recovery support, and in career development and career change. Dr. Warren is not in-network with any insurances. Therapist's note: Dr. Warren can provide you with paperwork for reimbursement from your insurance company if you are seeking out-of-network sessions. "My approach is client centered and collaborative. I will work with you to assess and address your goals and concerns, providing insights, feedback, support, resources and referrals as needed."